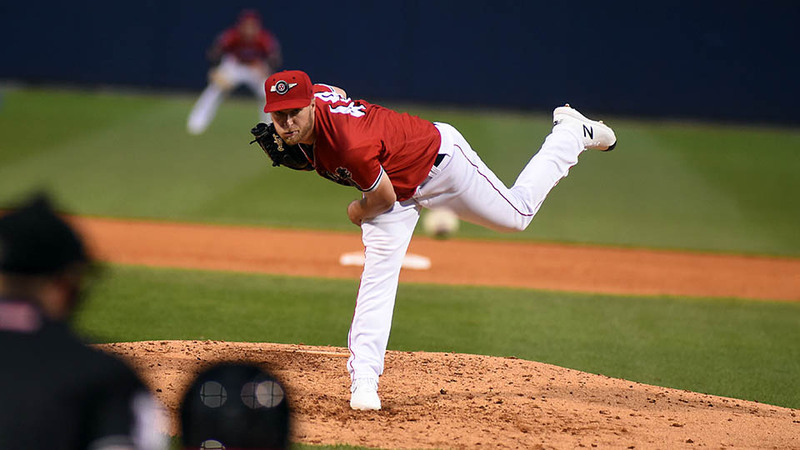 Nashville, TN – The Nashville Sounds dropped their third straight game in a 3-2 decision to the New Orleans Baby Cakes in front of a sellout crowd of 10,439 fans at First Tennessee Park Friday night. Eric Jokisch delivered a quality start but the Sounds’ offense never materialized against three New Orleans hurlers. Jokisch tossed six innings and allowed three runs (two earned) on four hits. It was his eighth quality start of the season. Two of the runs allowed by Jokisch came in the first inning to give the Baby Cakes a 2-0 lead. Chris Bostick’s sacrifice fly started the scoring and Peter O’Brien’s run-scoring single gave New Orleans a two-run advantage. 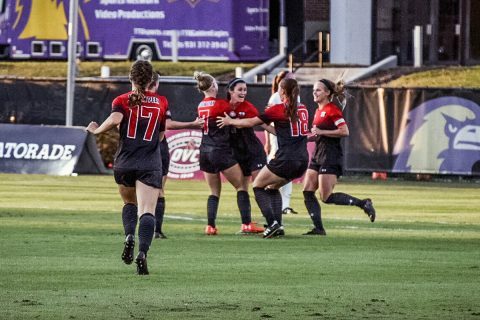 Clarksville, TN – Austin Peay State University women’s soccer opened its season with a 1-0 victory over in-state opponent Middle Tennessee, Friday, at Morgan Brothers Soccer Field. The match marked the first official win in new head coach Naomi Kolarova‘s career in her first attempt. Clarksville, TN – Austin Peay State University (APSU)’s football team has wrapped up two weeks worth of practices in fall camp ahead of its second preseason scrimmage, set for 2:30pm, Saturday at Fortera Stadium. 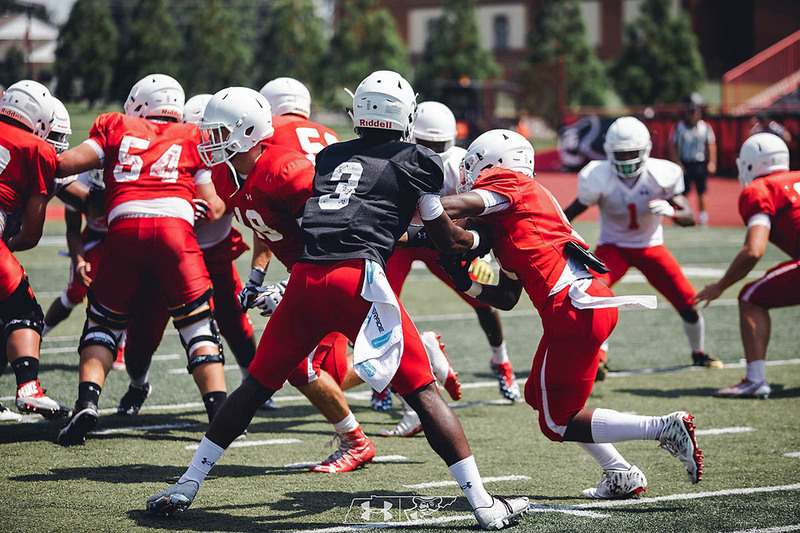 Gates will open at 2:00pm, and fans are encouraged to sit in the west (home) grandstand to watch the scrimmage. 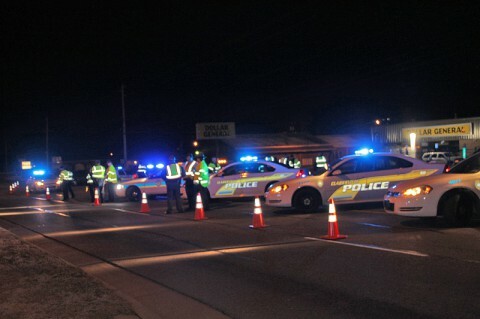 Clarksville, TN – On August 10th, 2018 between the hours of 8:00pm and 4:00am, the Tennessee Highway Patrol, Clarksville Police Department, Montgomery County Sheriff’s Office conducted a DUI Checkpoint/saturation patrol. Law Enforcement Officers were looking for impaired drivers and took enforcement action on any other observed violation. 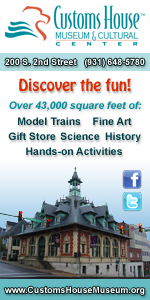 210 charges (81 of those were warnings) were issued. 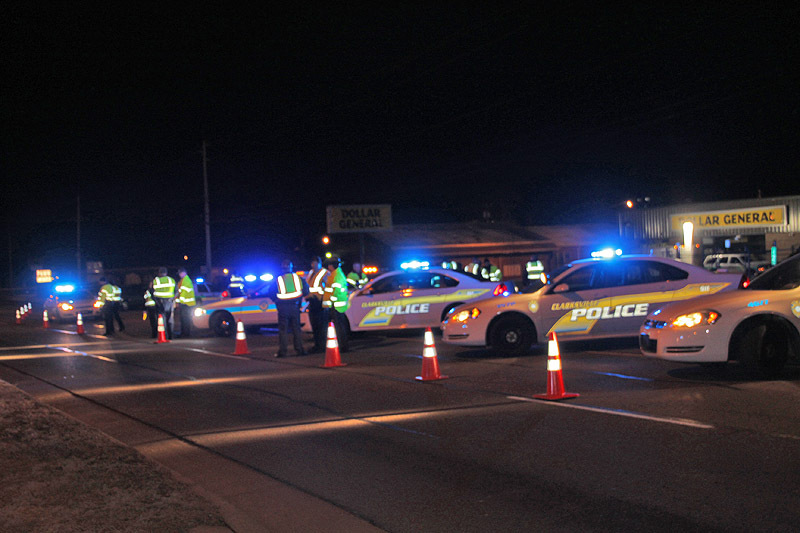 Clarksville Police, Tennessee Highway Patrol, Montgomery County Sheriff’s Office conducted a DUI Checkpoint/saturation patrol. Clarksville, TN – Clarksville Police are trying to identify the man in a video who stole scrap metal from a business twice in a week. The unidentified man drove up in a green F-150 and took scrap metal from the business lot at 814 College Street between 5:30am-6:00am, August 2nd, 2018 and again on August 5th. Nashville, TN – Tennessee Wildlife Resources Agency (TWRA) announces thats sportsmen will have the opportunity to participate in Tennessee’s inaugural statewide archery, private lands only/antlered only deer season from August 24th-26th, 2018. 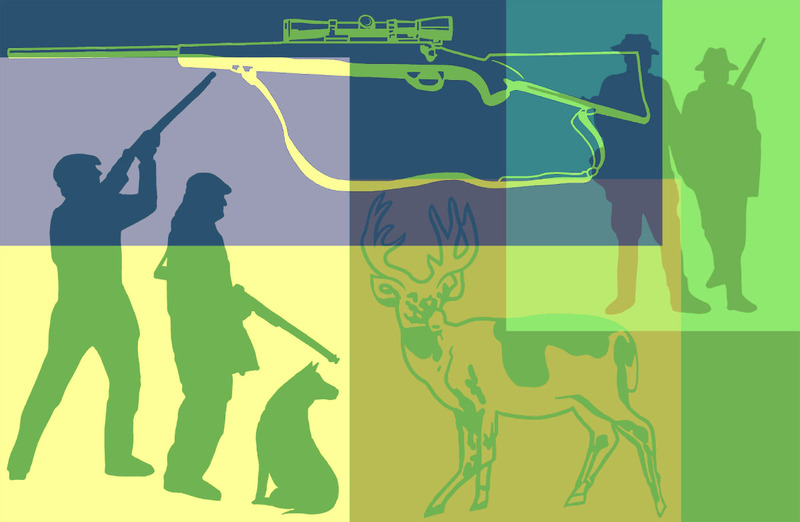 The Tennessee Fish and Wildlife Commission voted at its May meeting to establish this short season to give hunters an opportunity to harvest a buck with velvet-covered antlers. 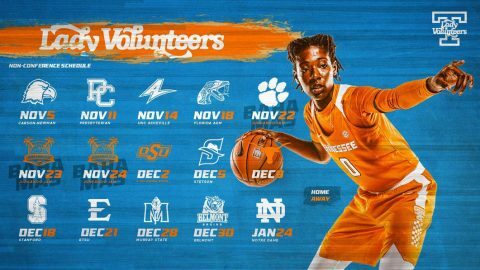 Knoxville, TN – The Tennessee women’s basketball non-conference schedule has been been approved for release, and the Lady Vols’ out-of-league slate is highlighted by visits from defending national champion Notre Dame and perennial power Stanford, a road test at Texas, as well as two early-season tournament games in the Bahamas. 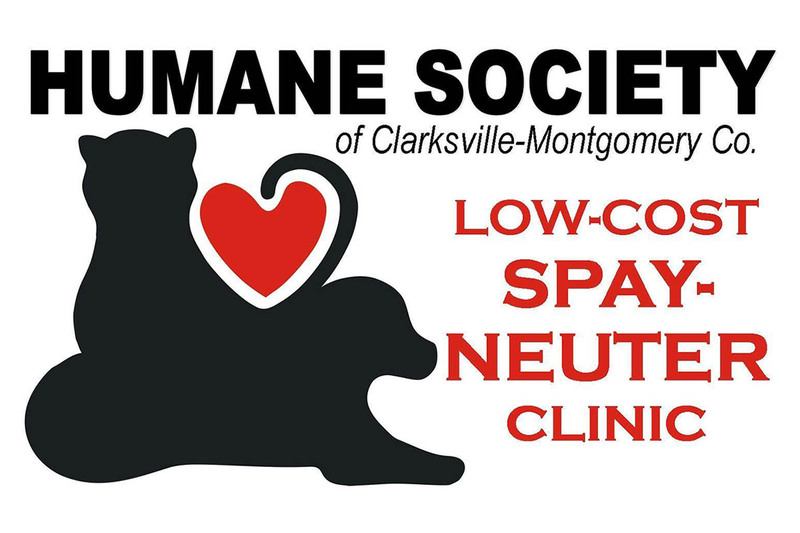 Clarksville, TN – The Humane Society of Clarksville-Montgomery County will offer a wellness clinic this Tuesday, August 21st, 2018 from 11:00am-4:00pm. 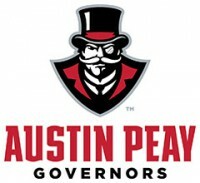 Clarksville, TN – As Austin Peay State University gets set to welcome another freshman class to campus—and for the athletics department, as it continues to gain prominence regionally and nationally, we welcome a new, diverse group of young student-athletes from all corners of the globe. It was this last point that saw Governors and community leaders come together Thursday morning for brunch and to learn about a brand-new initiative at Austin Peay, the brainchild of assistant athletics director Brandi Bryant. 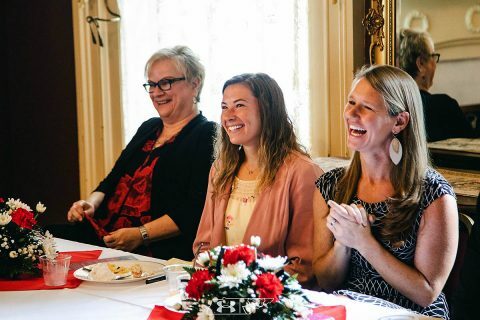 San Antonio, TX – Even in young women, obesity may potentially lead to heart complications during and after pregnancy, according to preliminary research presented at the American Heart Association’s Basic Cardiovascular Sciences Scientific Sessions, a premier global exchange of the latest advances in basic cardiovascular science. 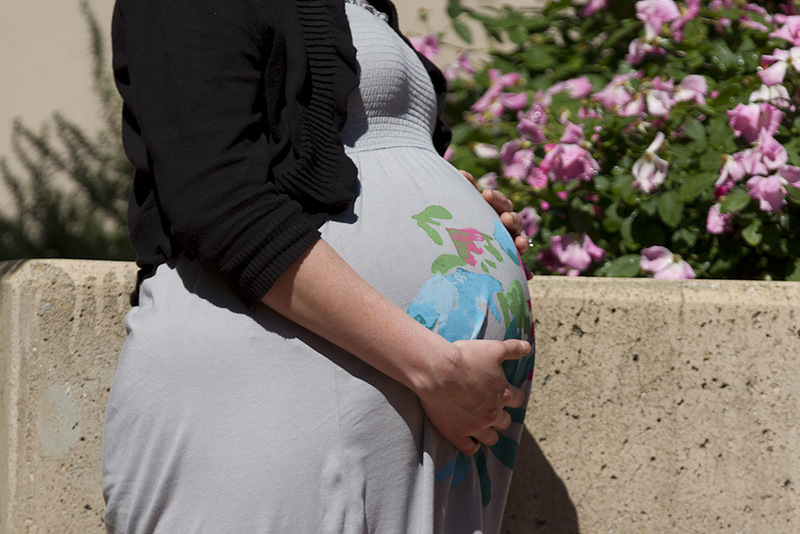 Obesity is a risk factor for preeclampsia, a type of dangerous high blood pressure that can occur during the second half of pregnancy and leaves women more prone to high blood pressure and heart disease later in life.